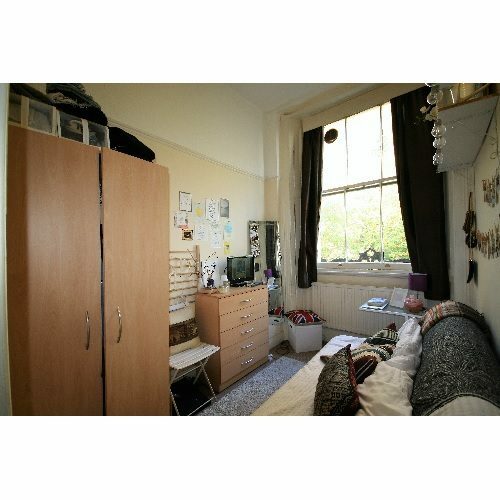 A clean bright single bedsit situated on the first floor of a Victorian house. 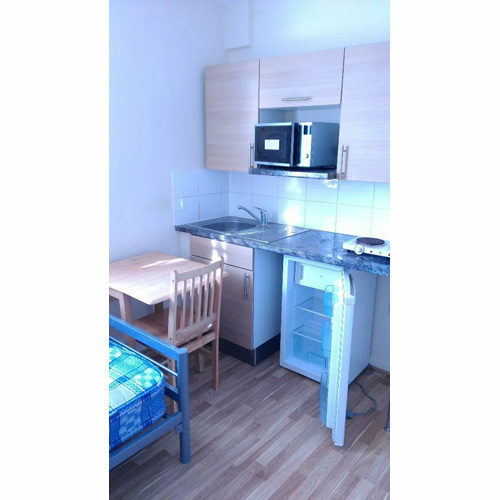 Basic cooking facilities with a fridge, microwave, kettle, toaster and sink. 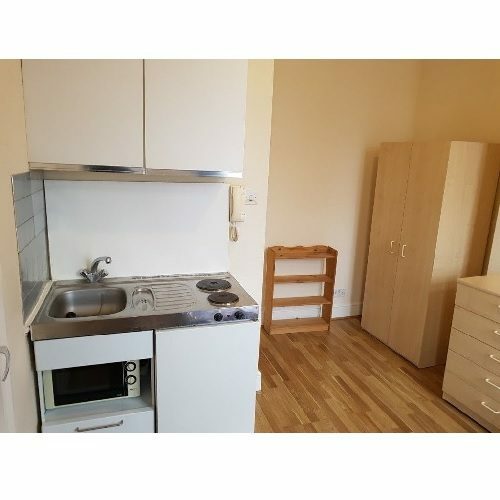 (Please note that there is no use of a full kitchen). Would suit someone who is happy with light meals at home. Bathroom and WC are shared with two other clean, non-smoking professionals. 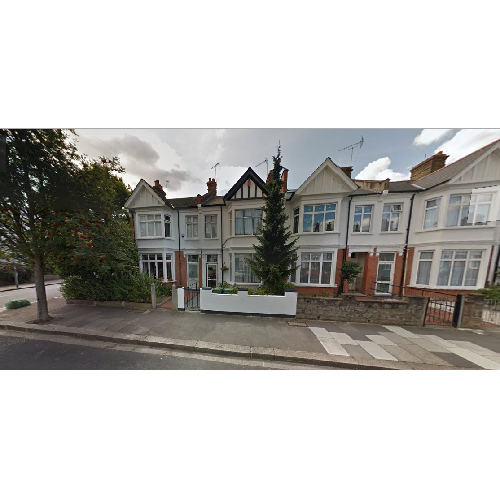 The house is situated within a ten minute walk from Shepherds Bush Market station (on the Hammersmith & City line) or a 15 min walk to Shepherds Bush Central line station and the Overground, also within a 5 minute walk of four different supermarkets. 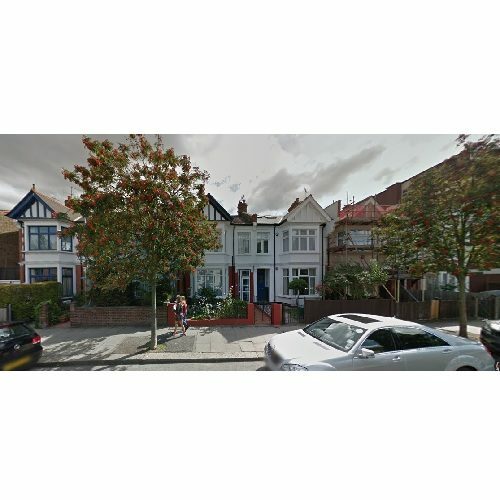 Located on a quiet street the house is only a few minutes from Shepherds Bush market which is an excellent place to shop for anything from vegetables through to bargains. The new Westfield shopping centre is only minutes away if you want something more upmarket. The area is very lively with lots of good restaurants, bars and cinemas. If you like fitness the Westway climbing wall, Virgin Active and Fitness First are all local.